The trouble for Dione began on Friday night, when a post by Twitter user @SamSmithburger went viral. In the post, she shares a series of screen grabs from her Instagram messages showing an entirely one-sided thread started by Dione. 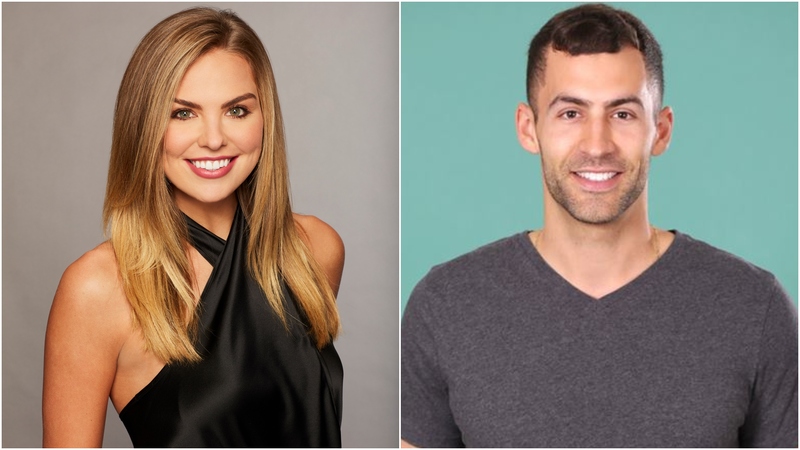 “This guy used to dm on insta consistently for like 2 years and now he’s a contestant on the new Bachelorette lmao,” wrote Smithburger. Despite the fact that the receipts show Smithburger didn’t engage Dione in conversation, it didn’t stop him from sliding into her DMs repeatedly. His remarks range from the mildly annoying (“I’m not giving up on you,” “Hey I’m still alive”) to downright entitled (“Rude AF sam I expect better from you”). When a male fan suggested that perhaps Dione had changed and should be given a chance to find love with someone else, Twitter was quick to point out that some of the messages Dione sent Smithburger were dated only four months ago. It also doesn’t help Dione’s case that several other women came forward in the comments to share their unfortunate DM experiences with the now-Bachelorette contestant. However, it’s important to note at this point that we know as much about the women making these claims as we do about Dione. In other words, very little. So, these accusations should be taken with a grain of salt unless further verification is made available. Some fans have requested that all of the women making claims provide proof of Dione’s alleged behavior, which remains to be seen. Still, this brand-new scandal-in-the-making underscores the fact that, while ABC is responsible for vetting contestants, it’s often fans who really do the work. Considering the network reportedly took “extra precautions” to ensure Hannah B.’s safety and happiness coming into her season, we’re not sure what Dione’s drama says about ABC’s actual priorities.